I was up half a pound, likely from Eli's special day yesterday. I had some salty popcorn at the movies, and we ate out at La Pita. Eating out always makes me retain some water weight. My calories were very similar to the previous week, so I don't think it's a "real" gain. Average calories per day for the week was 1899, which was nearly spot-on with my plan of about 1900! I wasn't consciously focused on eating 1900 per day, but I deliberately ate just a little more than last week, and it ended up being right where I'd planned. Since I lost half a pound last week, and gained half a pound this week, I'm guessing that around 1900 is probably about my maintenance level. I'll have to continue for a few more weeks at this calorie count to know for sure. I'm going to aim for roughly the same amount this week, and see what happens, then adjust as necessary. A few people have asked if I am going to change my goal weight, since I'm now 10 pounds under my goal. I may end up changing it in the future, but right now, I'm still figuring out a good maintenance plan. I really like the way I look and feel at this weight, so of course I'd like to maintain it; but if it becomes too difficult, then I won't be upset to gain 5-10 pounds back. I'd like to give it six months or so to see how I feel about it. Summer is the most difficult time of year for me to NOT gain weight, so right now, my biggest goal is to stay at or under my goal weight of 133 through the summer. It feels so strange that I can eat 1900 calories a day and not gain weight. Logically, it make sense; but all these years of dieting have ingrained in me the idea that I have to eat much less than that to lose or maintain weight. I really think that being consistent has paid off. I gave it enough time to really work this time. In the past, I may have undereaten for a little while to lose weight (probably 1400-1500 calories, thinking that was necessary); felt very deprived; binged; and then started over. So, I wasn't eating at a particular level for very long to see real progress (except for when I lost the weight in 2009-2010). Get in 7000+ steps per day for 6+ days/week: I didn't have a battery in my FitBit for the first half of the week, so I'm not sure if I got in the steps or not; but I got a new battery on Sunday, so now I'm back to wearing the FitBit. Stay binge-free: Today is Day 204! I think this is my longest streak since 2010. My longest streak ever was 365 days, so I am determined to beat that. Interestingly, it's getting easier and easier. Sometimes I still get binge urges, but I don't really entertain the thought of it anymore. The less I think about it, the easier it is to resist. So, if the thought pops into my head, I immediately try to think of something else. It's been very helpful! Try one new recipe weekly: This week, I made this recipe for Italian Breakfast Casserole. Holy smokes, this was so amazing! It was really fast and easy to throw together, and despite having eggs, it was even good reheated the next day. Jerry and I both loved this! The kids liked it, but didn't eat the crescent roll crust--the best part, in my opinion ;) (I used cheddar cheese instead of Italian cheese, but that's what I had on hand). It's basically layers of crescent roll dough, ham, salami, scrambled eggs, peppers, onions, and cheese. We ate it for dinner (I love breakfast for dinner!). 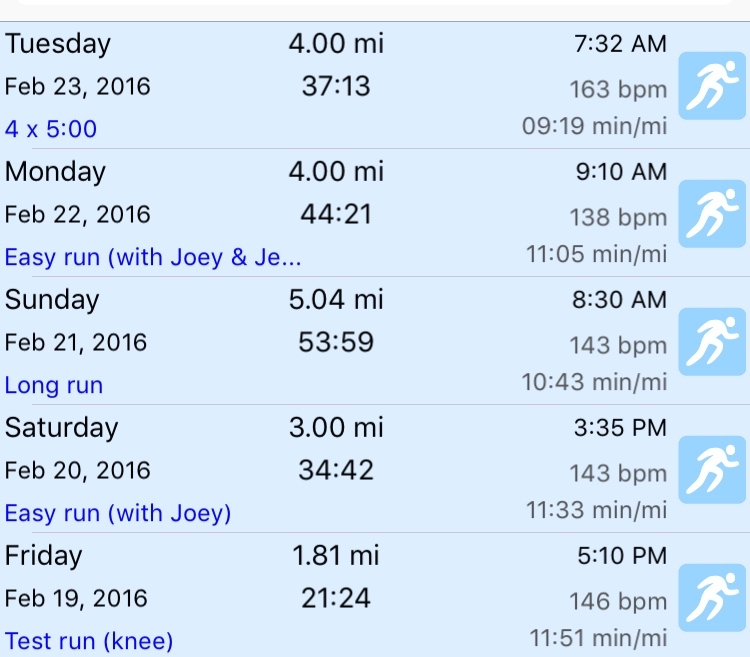 My running was good this week, as well. Several readers have asked me recently about doing some sort of accountability group for Wednesday Weigh-ins. 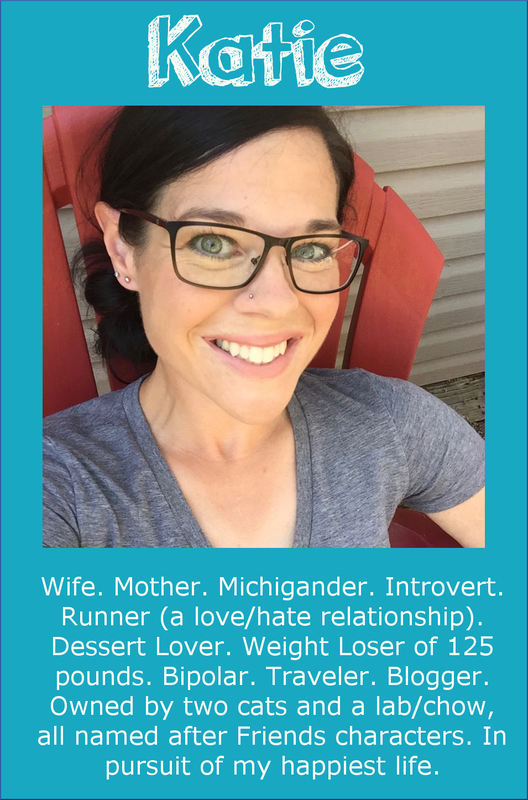 I created a group this morning called Runs for Cookies Wednesday Weigh-ins on Facebook, and if you are looking for accountability and/or support, you are welcome to join! It's a closed group, so only the people in the group will see your posts. You can post weigh-ins if you'd like, and share your success, struggles, etc. That's such a cool photo :) I can't believe you saw bald eagles, I would freak out - I'm a big bird lover (& a Kiwi, biggest raptor we have are harrier hawks which originate from Aus). Wow, I've never seen more than two bald eagles in one area. That's really neat. 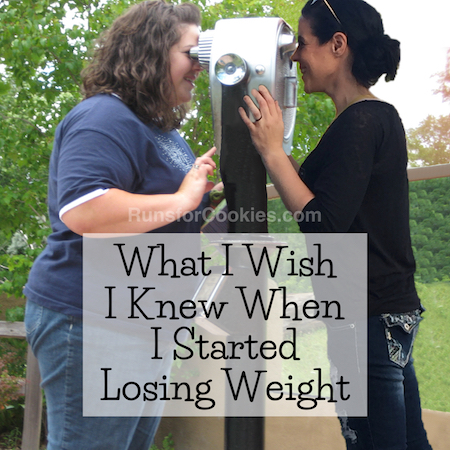 I love the idea of a Wed weigh-in support group. I can use all the support I can get. You rock, Katie! 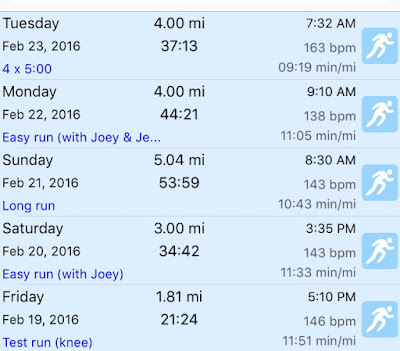 Katie - which app gave you the screenshot of all your runs? It's called ConnectStats. Great app! Your info for following a maintenance plan is so helpful and encouraging. I am 1.2 pounds away from my goal and am concerned about maintaining. 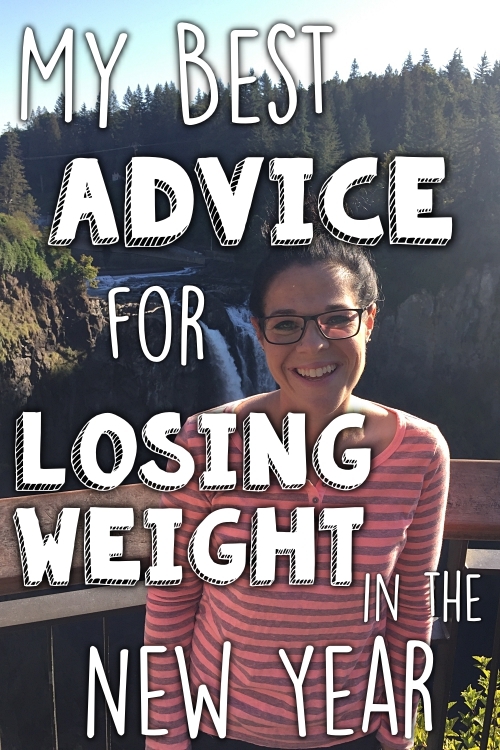 What you said about eating 1900 calories and maintaining really resonated with me. For a chronic dieter that seems impossible to eat that many calories! Enjoying a snow day here in Michigan! So jealous that Joey runs so nicely with you! I would sooner try to take a leashed hornet on angel dust than to ever try to run with Molly again, despite being a greyhound she hates running and takes her retirement very seriously, so it was just not a pleasant experience! 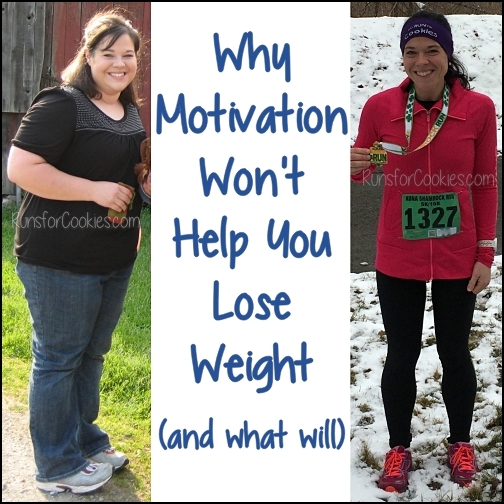 And I love the success you're having with calorie counting, it definitely has been inspiring me to keep plugging along! Oh, and I tried you French Onion Meatballs...AMAZING!!! Can't wait to try the Breakfast Casserole. What a great week for you! 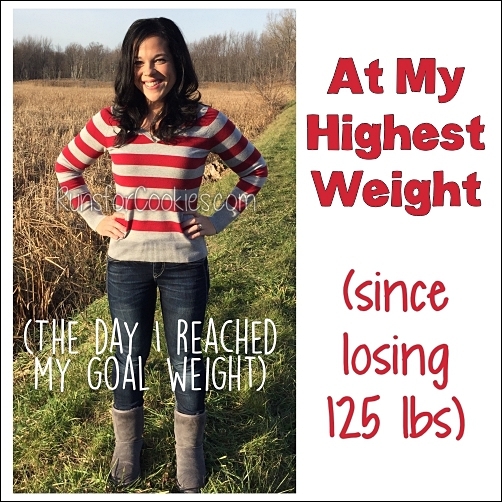 I can't believe with eating out and everything you only gained half a pound! 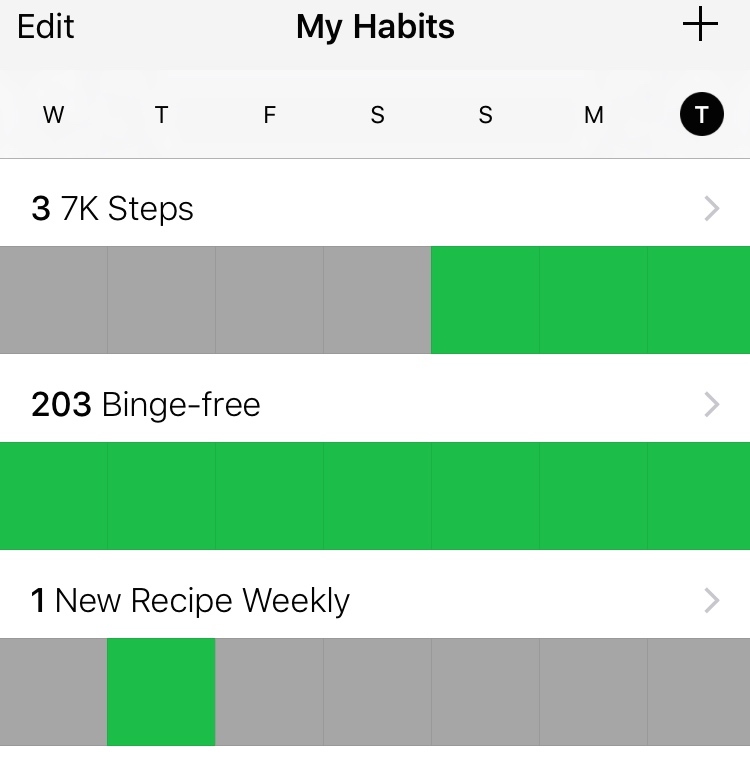 And how crazy is it that you can eat 1900 in maintenance, I still find this amazing (probably because I'm still used to thinking less calories = losing weight, which is why I'm still in the binge cycle more often than not). Anyway, I'm so happy that you found what works for you, seems a lot of stress is taken off by eating what you love instead of what you think you NEED to eat to lose weight. Awesome work! I've just started the 80/20 program and finished reading the book. I'm training for my second half marathon but haven't run any races in the past year. 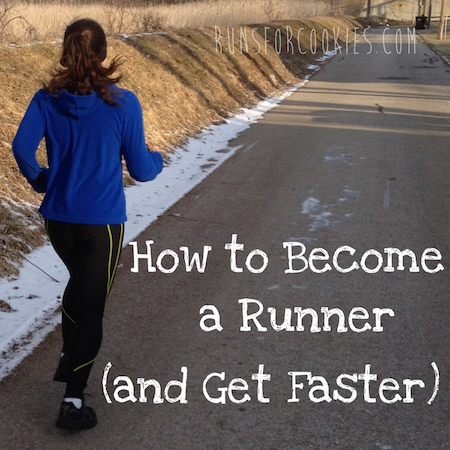 When I race any distances from 5k up to marathon how am I supposed to know what pace to run at? Fitzgerald presents training zones and I am sticking to those for training but am I supposed to run at a specific zone during a race? My take on what the book said is just that you train using the correct zones, but racing is different--you just run as hard as you can maintain for the duration of the race. The McMillan calculator can give you a good idea of what you are capable of running at your race--something to aim for if you really don't know.